In the course of my fifteen years residing Grand Canyon National Park I have heard countless stories from visitors for whom the Grand Canyon has forever changed their lives. 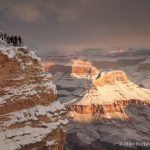 The list includes a school teacher from Taipei, a retired banker from Paris, an opera stage manager from Venice, and dozens of weekend warriors from neighboring communities like Flagstaff and Sedona that hike the canyon any chance they get. 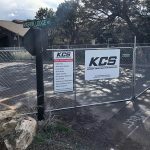 Many have found a way to channel their energy and enthusiasm into volunteer programs as a way to express their gratefulness (if not devotion) to the canyon they hold dear. From removing non-native plants, to counting migrating raptors, the opportunities are many. The outings are fun, informative, and a great way to meet like-minded outdoor enthusiasts. 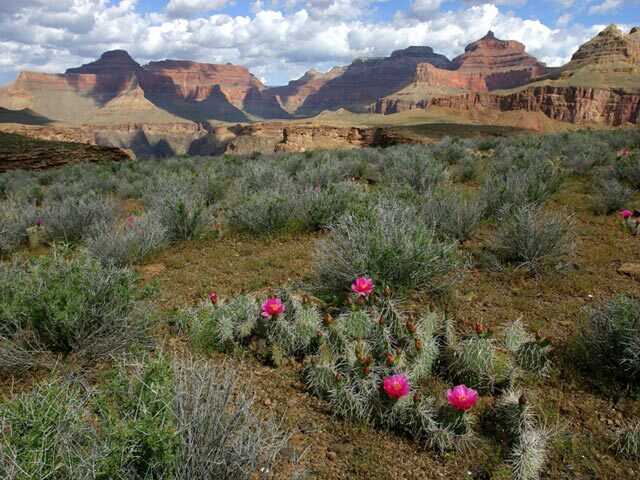 The Grand Canyon Trust is a great place to start for those looking for ways to give back.